We are thrilled to announce that this year’s NCCE conference in Seattle will feature the Digital Bug and Tech-Savvy Teacher NCCE Summit featuring Google for Education! 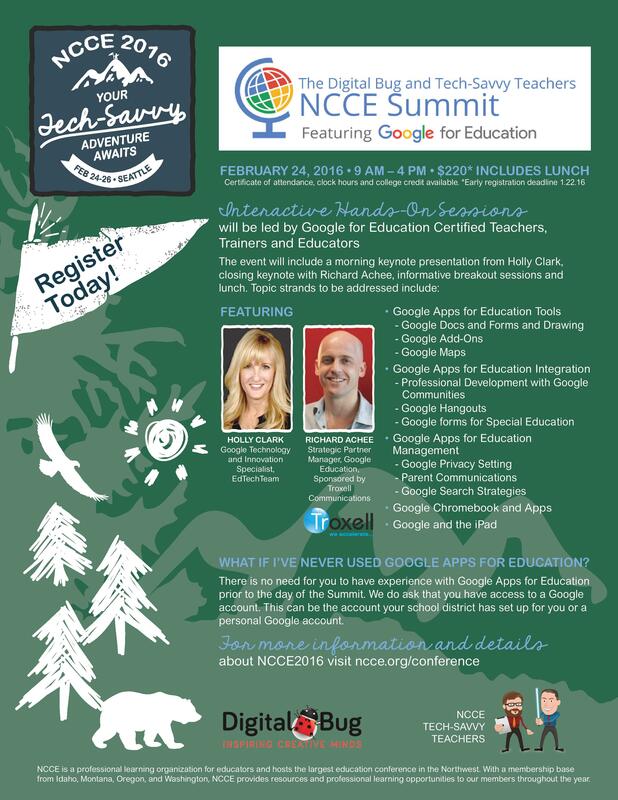 Now months in the planning, the NCCE Summit will include speakers popular trainers from around the West that specialize on using Google’s amazing suite of tools to up the game of tech-savvy teachers and students alike. Details appear below. 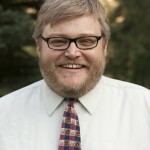 Keep an eye on the Tech-Savvy Teacher blog for interviews with organizers and speakers. See you in Seattle in February!